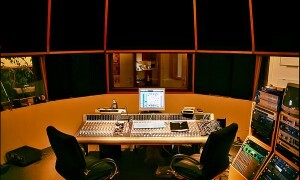 Welcome to Berno Recording Studio, located in Malmoe in the South of Sweden. With more than 25 years of experience the well renowned Studio has become famous for it’s acoustics and HI-End digital as well as analogue recordings. Berno Studio has a wide span embracing all genres, from Grammy awarded metal bands to state of the art audiophile jazz recordings. Berno Studio offers Digital Mastering where musical consideration is highly regarded. Based on more than 25 years of experience, several software and methods are used to bring out the best results in different genres of music, carefully taking the specific quality and genre sound ideal into account. 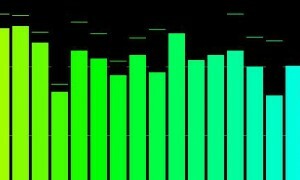 Below, please find a few examples that will give you an idea of the wide spectra of our Digital Mastering competence.